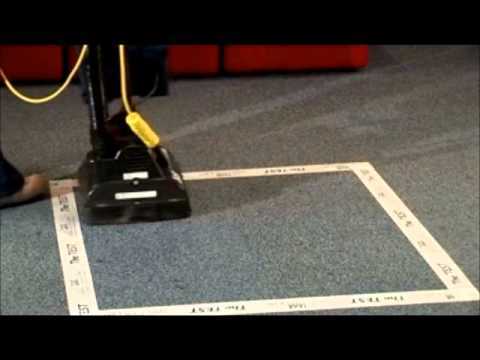 The majority of homes today have rugs and carpets in some form or the other. Most people know that carpets originated in the middle east. Persian rugs are held in highest regard to this day. Whether you have wall to wall carpet in your bedroom or an area rug in your living room their origins are quite fascinating. No doubt carpets and rugs have been woven for centuries. No one knows for sure when humans started weaving carpets but the idea probably came from trying to create a fabric as durable and warm as animal fur. The very first time the carpet is mentioned in 637 AD when it was found in the palace of Sassanid rulers of Persia. This magnificent carpet was over 1000 m2 and depicted real sized gardens with leaves and flowers, trees and fruit and garden paths. The oldest persian rugs in existence today are from 16th – 17th century and survived to this day mainly in the palaces and courthouses of Europe. Around 3000 such peices exist today but by far the most famous is Ardabil carpet dated 1535 AD which can be seen in South Kensington Museum, London. This beautiful and truly unique rug of wool and silk has taken 10 craftsmen an estimated 3.5 years to complete and was recently valued at £500,000. Surprisingly, the techniques and methods of weaving used today are not much different from the ones used in early Persia. 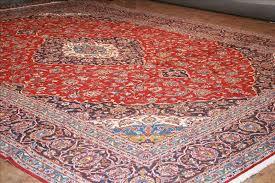 Majority of persian rugs were and still are woven on upright looms but some nomad tribes use flat looms. The material of choice is still wool, silk and occasionally cotton. The colourings used are mostly vegetable dyes and are extracted flowers, roots, barks and such like. Very often the methods and techniques for achieving a specific colour vary from region to region and in some cases from family to family. Today, Persian rugs are in global demand and are often mass produced to meet the needs. In the quest to drive the price down the weavers are not trained properly and the materials used are not of the best quality. However, if you are lucky enough to come across a quality oriental rug produced by master craftsmen you will know that the beauty and comfort is unparalleled and well worth the extra spend.